We are involved in the process of manufacturing Police Tactical Body Armor. The Police Tactical Body Armor is specially designed soil PVC coated body armor to provide maximum protection. 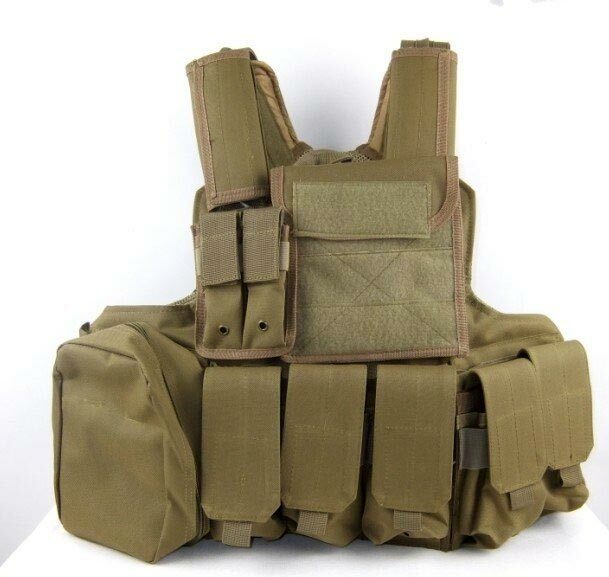 The Police Body Armor is manufactured using the finest quality raw materials and is widely used by various law enforcement team such as police, military, SWAT, etc. Our product is available in various colors in accordance with the location of operation of the law enforcement team.